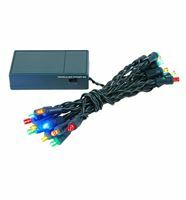 You've seen them around town...LED Christmas lights are eye-catching because they create the boldest, brightest holiday lighting displays imaginable. 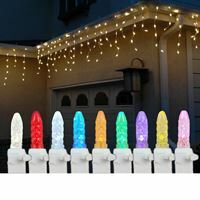 They also save money because they're energy-efficient and constructed of more durable wear-resistant bulbs that won't chip, break, or fade and will shine for 50,000 hours! 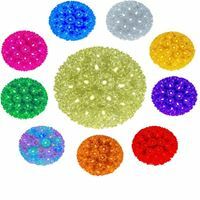 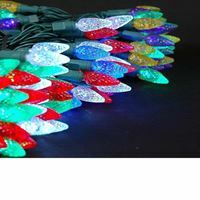 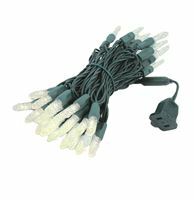 So take a look at our strawberry-shaped, multifaceted LED mini lights that are available in many brilliant colors and lengths of wire. 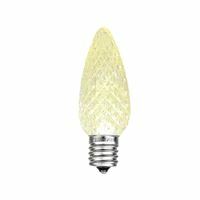 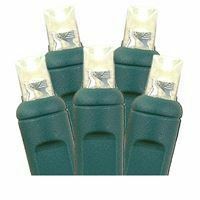 Perhaps this is the year to upgrade your incandescent C7 and C9 bulbs by purchasing our energy-saving, retrofit, multifaceted C7/C9 LED bulbs that will simply replace the old ones in your string of lights. 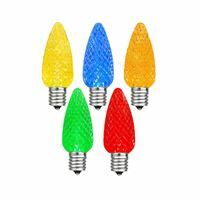 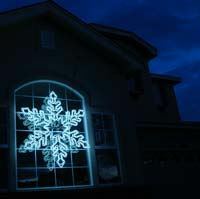 LED Christmas lighting is our specialty so call our experts 800-209-6122 or email today. 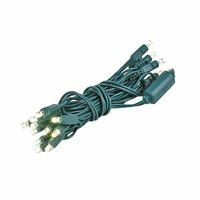 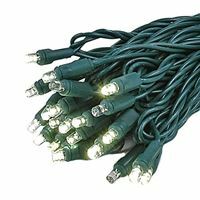 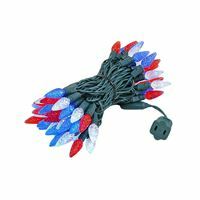 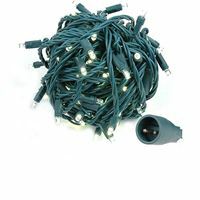 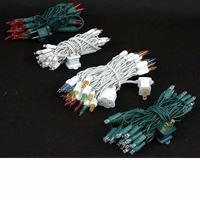 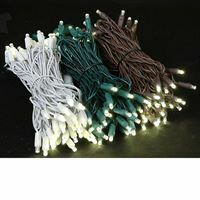 We've got everything you need to bring your holiday lighting display to life!